In open adoptions, many adoptive families are fortunate enough to be a part of the birth of their baby. It's a blessing to have the birth family invite you to the hospital. 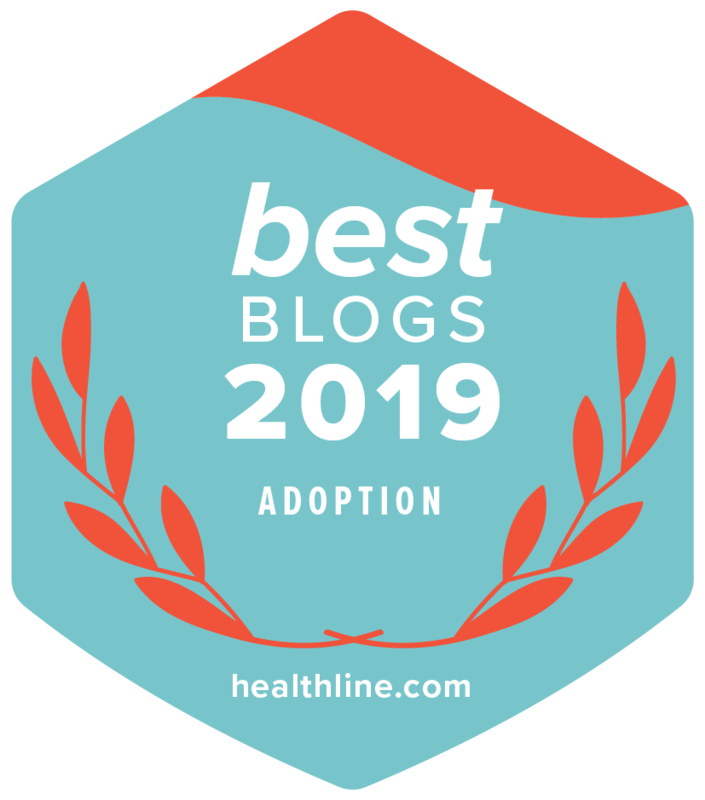 Each adoption hospital experience is going to play out differently, and today we want to share some general adoption etiquette guidelines with you. During the hospital experience, there’s a difference between meaning well and acting entitled. So today, Lifetime is here to help your adoption etiquette with four things that adoptive couples should never do at the hospital.